Some of us have a deep understanding of how towns and cities are evolving into better connected societies, while others are still looking at what role they can play in this new world. You will also hear from Matthew Wakelam, Head of Infrastructure and Operations on what has been achieved so far in terms of implementing a major smart city project involving connected lighting in City of Cardiff and his their experience compares to the results of a worldwide survey, recently conducted by SmartCitiesWorld and Philips Lighting. 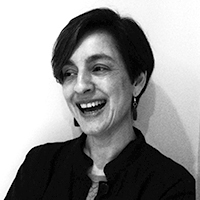 Melony is executive editor at SmartCitiesWorld and has over 25 years’ experience as a B2B journalist and editor, specialising in technical innovation and technological change in smart city living. Matt is the Head of Infrastructure and Operations, City of Cardiff Council and is responsible for all infrastructure assets in the city. 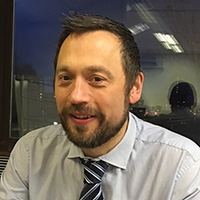 Matt has over 20 years’ experience of Civil Engineering work and has worked on major projects throughout the UK.